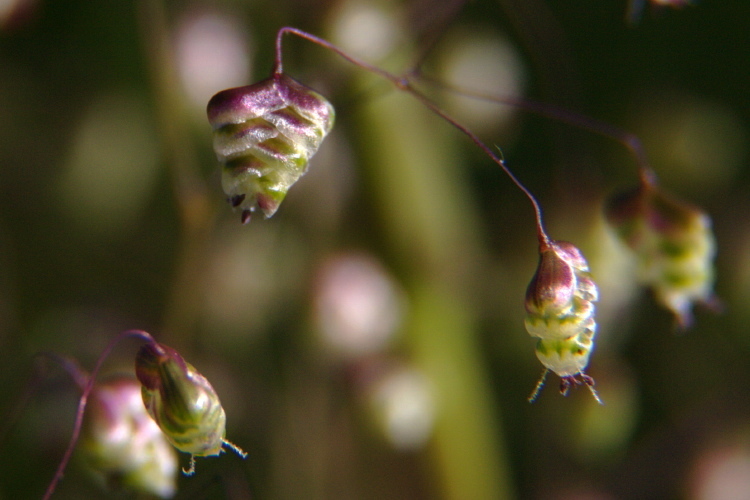 Briza minor is a graminoid species of plant in the family true grasses, with a self-supporting growth habit. It is a photoautotroph. Definition: Seedling density per pre-fire mature individuals emerging during the first year after fire (seedlings/mature). Definition: Resprouting ability one year after being ca. 100% scorched or burned by fire.